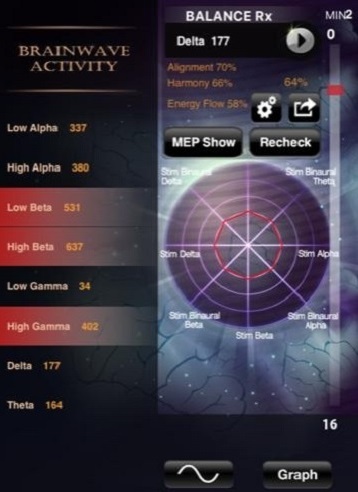 Transform your iPhone, iPad or Android into a premier quantum biofeedback device. 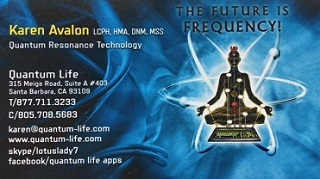 A perfect entry tool for the Eductor, Qxci, SCIO, Indigo, Life System modalities. 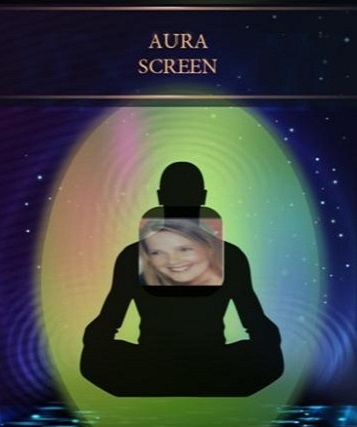 Karen is a Minister and a Master of Spiritual Science with the Church of MSIA - Movement of Spiritual Inner Awareness. Karen is passionate about the benefits of complementary and alternative medicine and is dedicated to creating more "health" in the world. 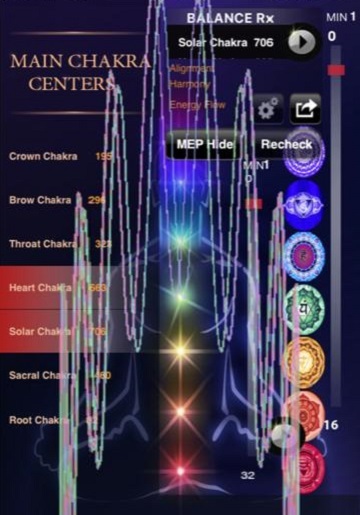 Karen began her career in Biofeedback 20 years ago in the UK, with the leading Biofeedback technology at the time; the QXCI, now known as the Eductor. She helped with marketing and distribution as well as education. 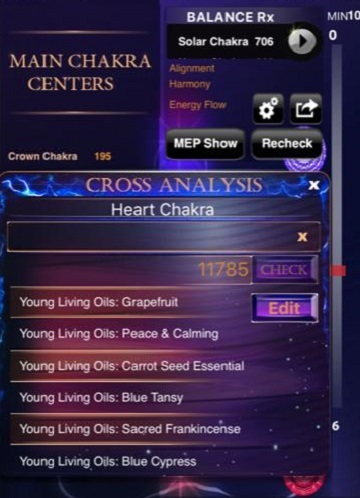 In 2010 Karen had a vision for incorporating this type of technology into a mobile device as a means of making it more affordable and therefore making it possible for the majority of those interested in Biofeedback to be able to utilize this powerful and intuitive tool for balancing and maintaining health and wellness.